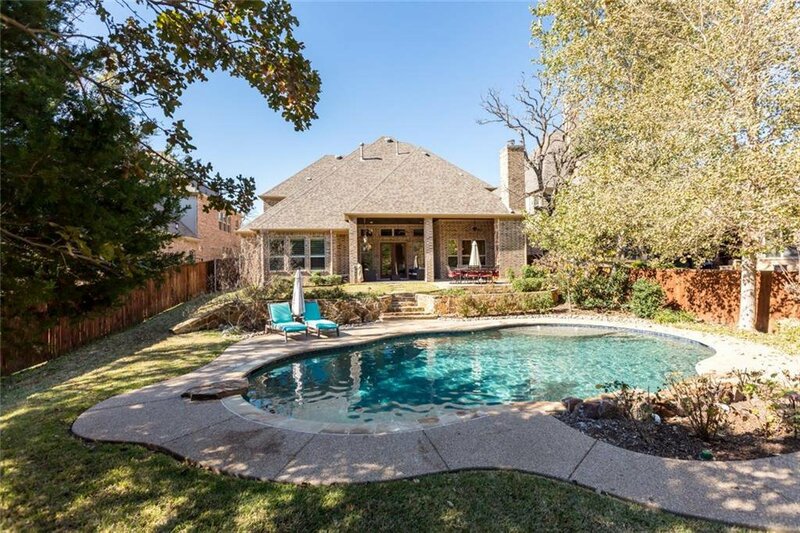 The perfect house and the perfect lot!!! 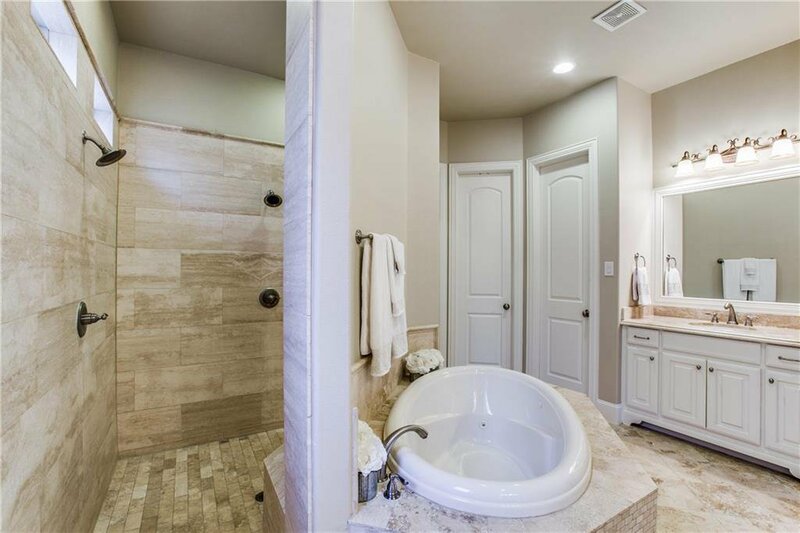 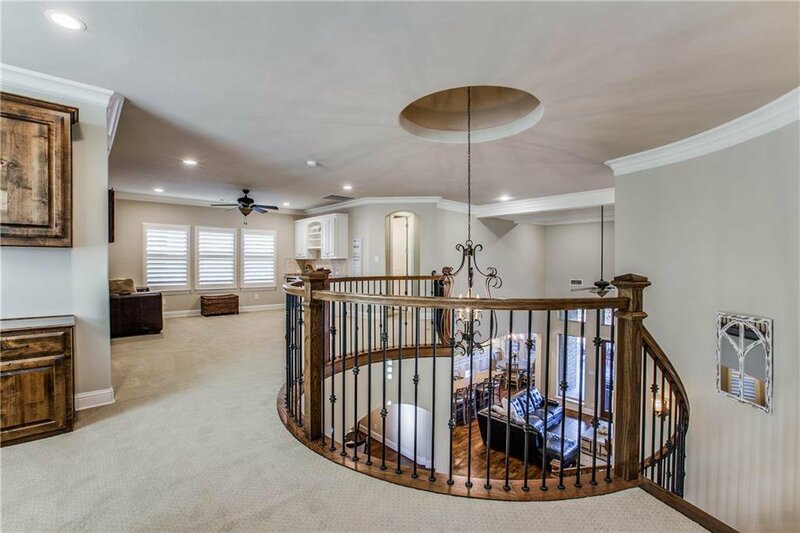 Tranquil and serene- luxury exudes as you step into over 4400sqft that includes 5 beds, 4 baths, and backs up to a private park like green space. 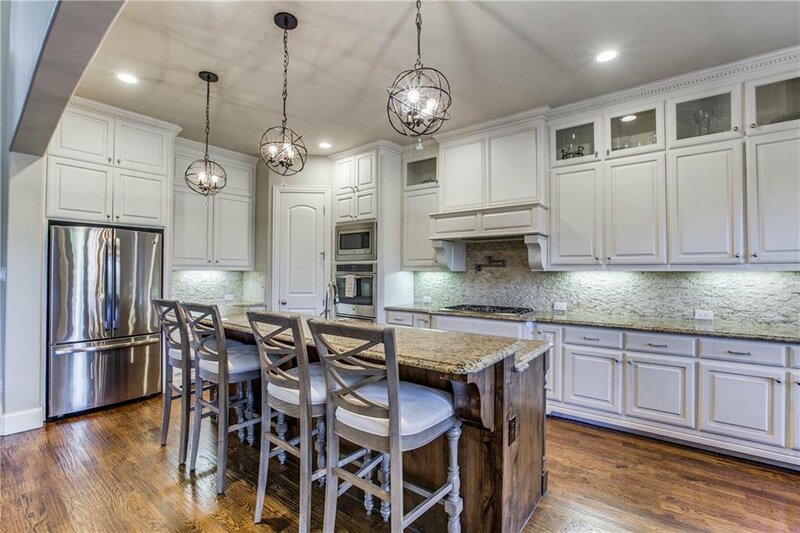 This highly sought after Central Park addition home has open concept living, white chefs kitchen that includes custom gas cook-top, and double ovens. 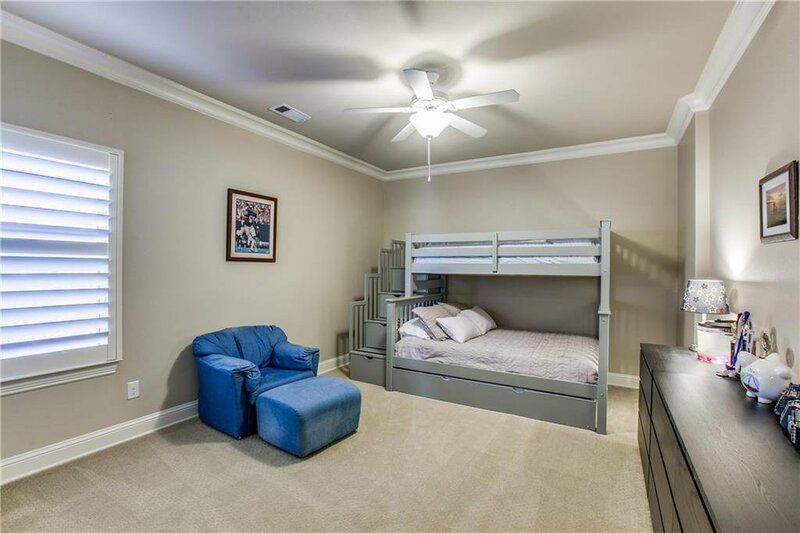 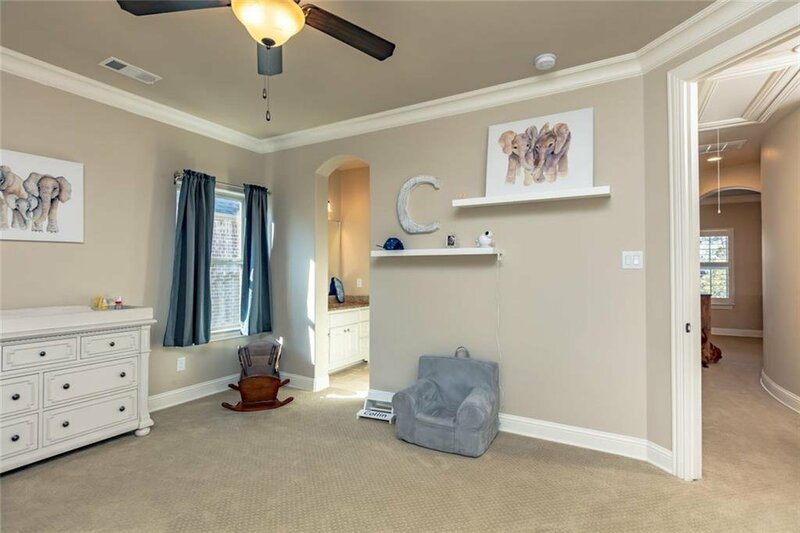 A dedicated study, media room, loft and 5 large bedrooms with tons of storage. 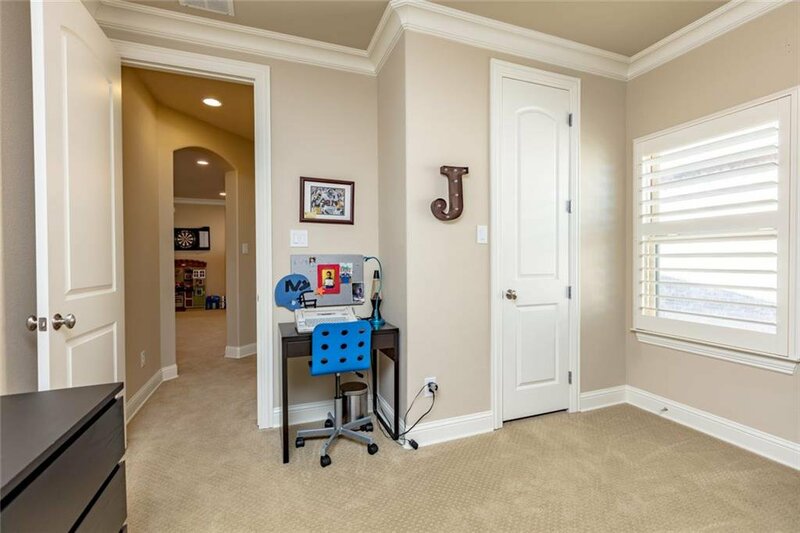 No detail was overlooked in this custom build. 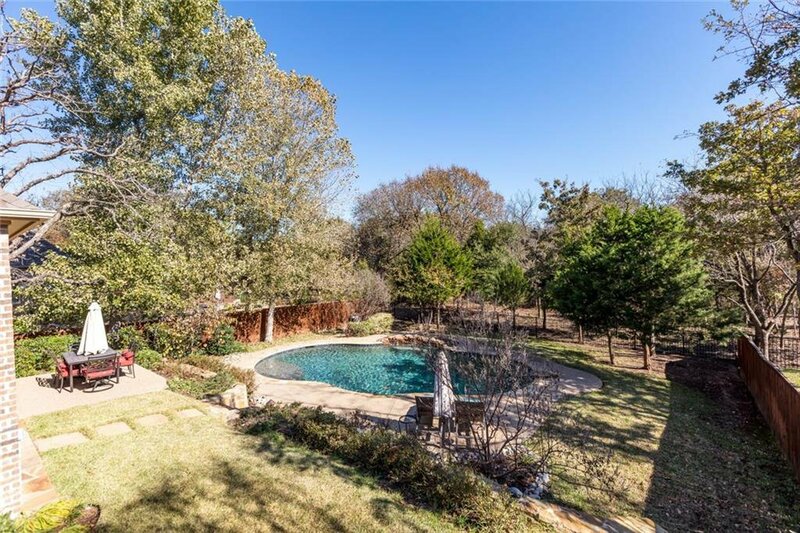 The private and tranquil backyard has large Klapprodt diving pool with covered patio and fireplace. 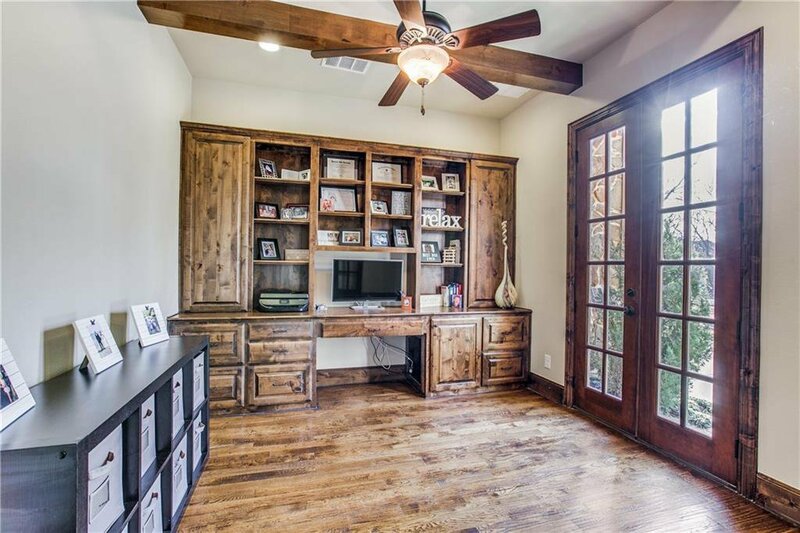 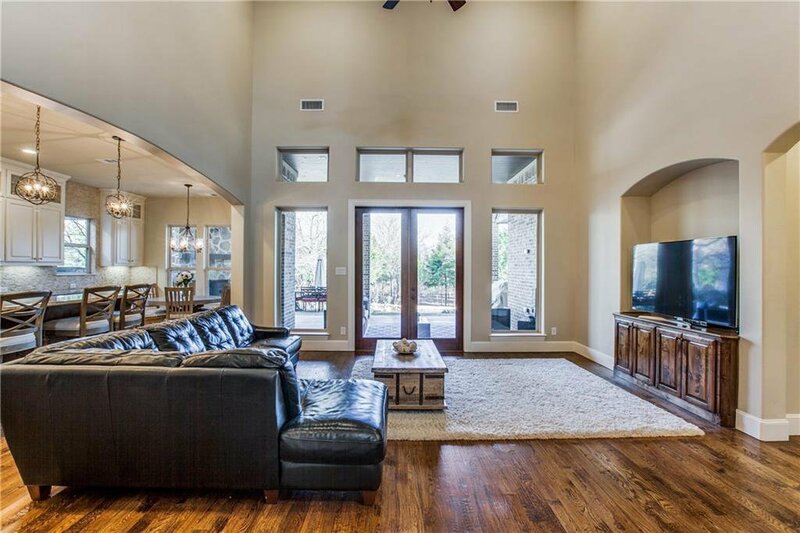 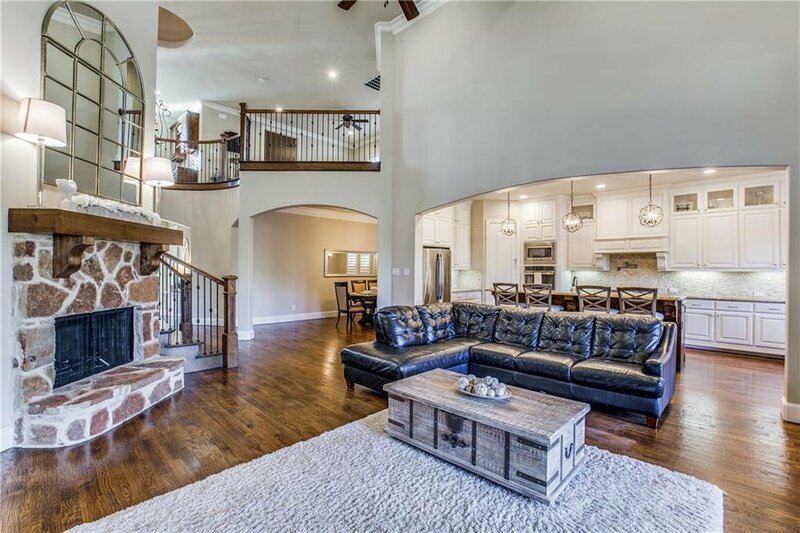 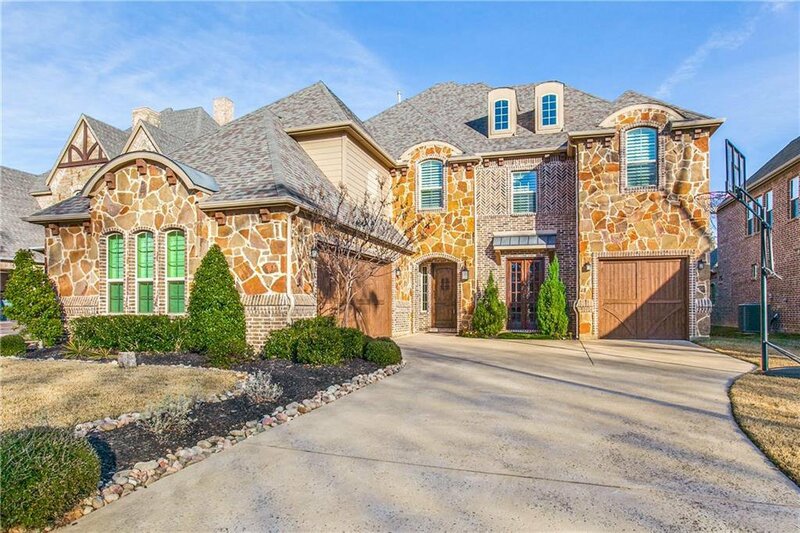 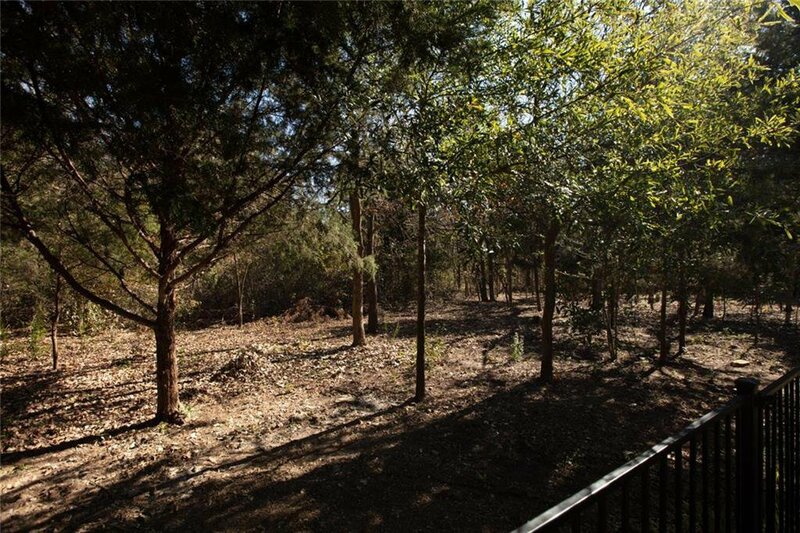 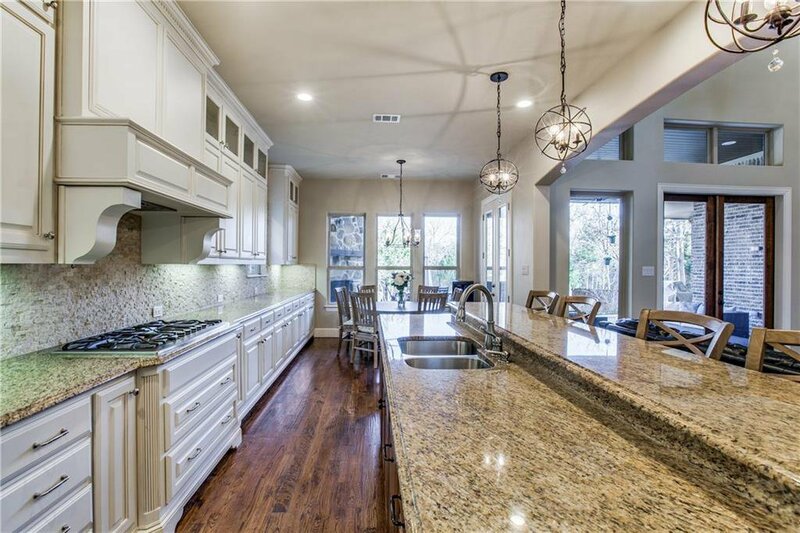 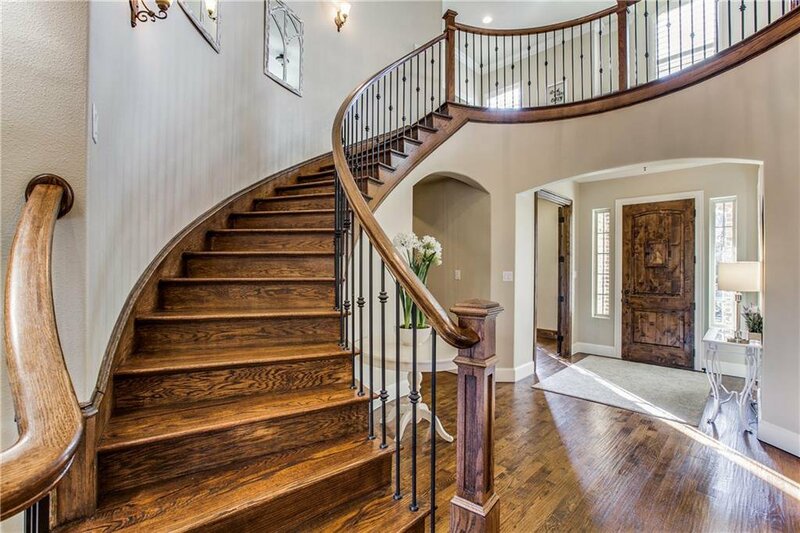 Highly sought after Keller ISD schools, this street is a hidden gem of Keller, an absolute must see!